Since Red Sox starter Clay Buchholz had not thrown a pitch of any importance in 94 days, expectations for Tuesday's return against the Rays were a bit tempered. After shutting down Tampa for five innings, Buchholz appears back. 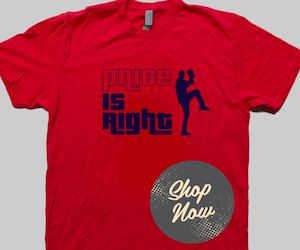 The Buchholz watch is officially over. "Longest 94 days of my career? Yeah, probably so," Buchholz said. "But I'm over it. It's been awhile.It felt pretty good. A long time coming for me, so I'm definitely happy to be back out there." 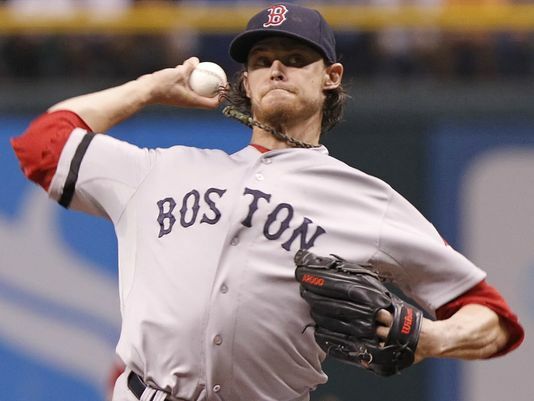 Buchholz allowed just three hits, no runs, had six K's and just one walk as the Red Sox topped Tampa 2-0. The win pushed the Sox lead in the American League East to 8 1/2 games. The win was also Buchholz' tenth straight. He's 10-0 with a 1.61 ERA. 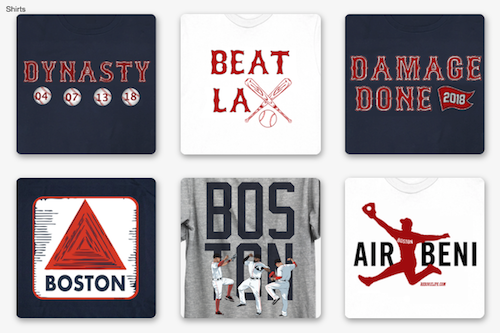 The win puts Buchholz in some select company. Buchholz is the second Red Sox pitcher to go undefeated with at least nine wins in his first 12 starts, joining Roger Clemens who went 11-0 through 12 starts in 1986. Buchholz was able to hit 93 mph, he had the Rays swinging and missing and looked confident, comfortable and, more importantly, healthy. Red Sox catcher Jarrod Saltalamacchia was impressed, “He’s a great pitcher. For a guy who missed that amount of time, he had it going." After the game manager John Farrell said, "It's really good to see Clay back on the mound for us. A healthy Clay Buchholz is going to be a great addition. He showed it tonight. To see him walk to the mound, I think it gave everybody a boost in confidence." Confident enough to mention the Sox's magic number to win the AL East is now 10.